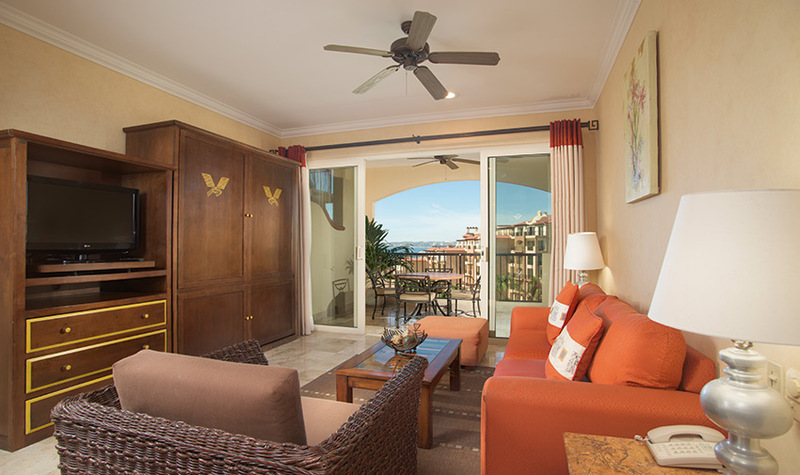 Villa del Palmar Flamingos Beach Resort & Spa Riviera Nayarit has redefined luxury travel with the Unique Two Bedroom Suite Ocean View at the Nuevo Vallarta all inclusive resort. 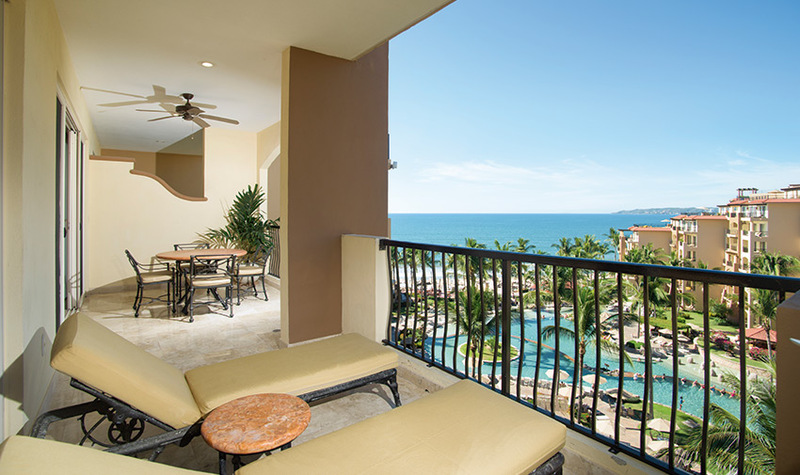 These unique Nuevo Vallarta all inclusive luxury suites create the difference by providing guests with exclusive amenities, guaranteed ocean views, and ample space for a dreamlike vacation experience. 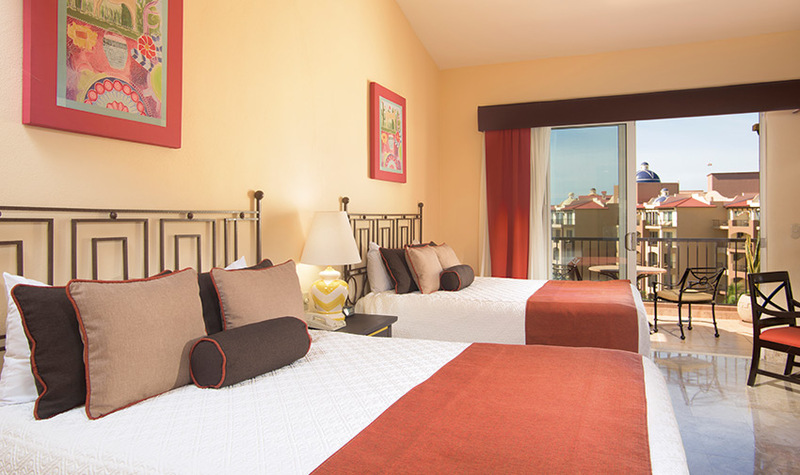 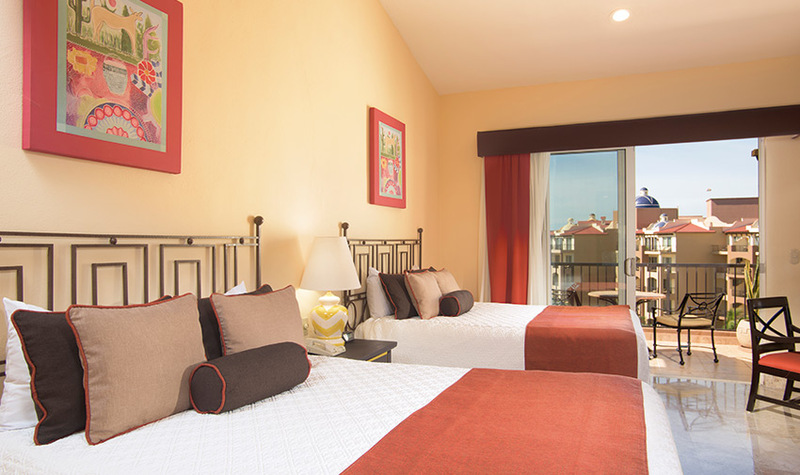 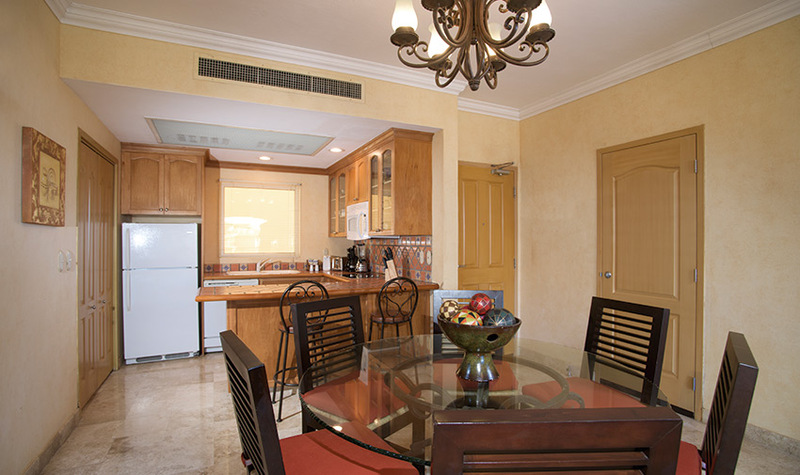 The luxury decor, sublime ambiance, and romantic feeling of the Unique Two Bedroom Suites are ideal for special occasions, larger Nuevo Vallarta family vacations, and everything in between. 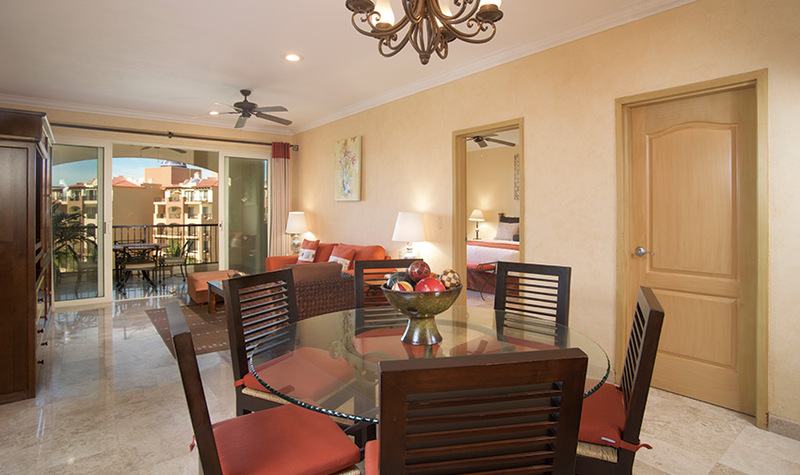 Each unit features two bedrooms, one with a king-sized bed and the other with two queens, three full bathrooms, a living area with a Murphy bed, washer/dryer, and a fully-equipped kitchen and dining room for when you prefer to stay in and eat. 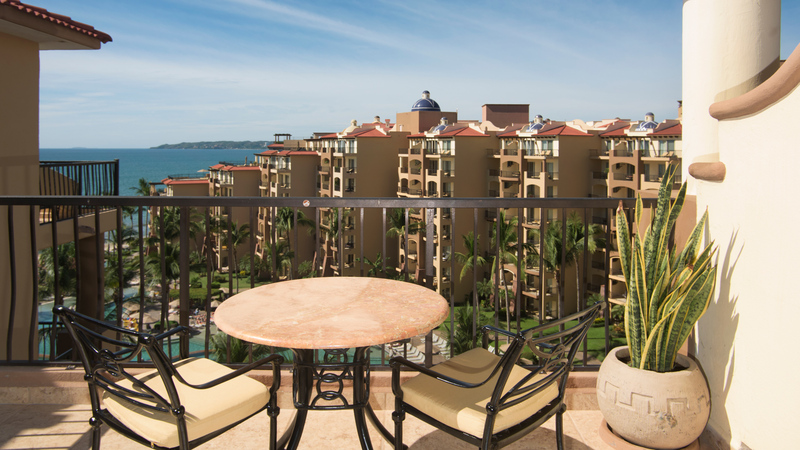 Rounding out these expansive units is a spacious terrace where everyone can mingle while enjoying the stunning views of Banderas Bay and the surrounding region.